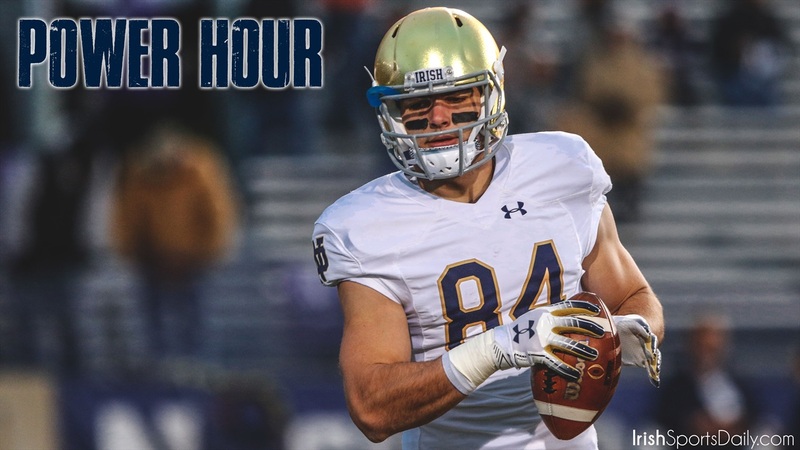 This week Mike Frank and Jamie Uyeyama discuss Notre Dame’s depth at wide receiver, tight end and offensive line. Are any of these positions at championship level heading into 2019? To listen to today’s broadcast in this browser, please click the media player below and the show will start playing.